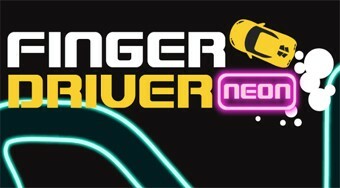 Do you like Finger Driver Neon? Share it with your friends. Drive a car along a narrow neon path, collect coins, try to get rid of and get as many points as possible.